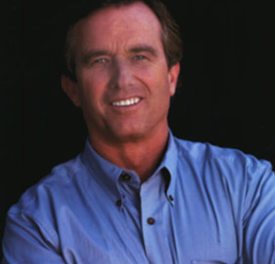 US President-elect Donald Trump has appointed Robert F Kennedy to lead a new commission on the safety of vaccines. 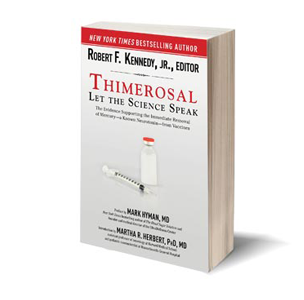 Robert F. Kennedy is the author of a book Thimerosal: Let the Science Speak about the mercury-based preservative which is still used in some vaccines. .
Robert F. Kennedy Jnr. is also one of the featured speakers in the online event “Vaccines Revealed” which is currently FREE online. (Please click HERE for more information about “Vaccines Revealed“.